Even if a fancied-up, ten-ingredient cranberry relish graces your Thanksgiving table, admit it: You kinda love the jellied cranberry-in-a-can, too. 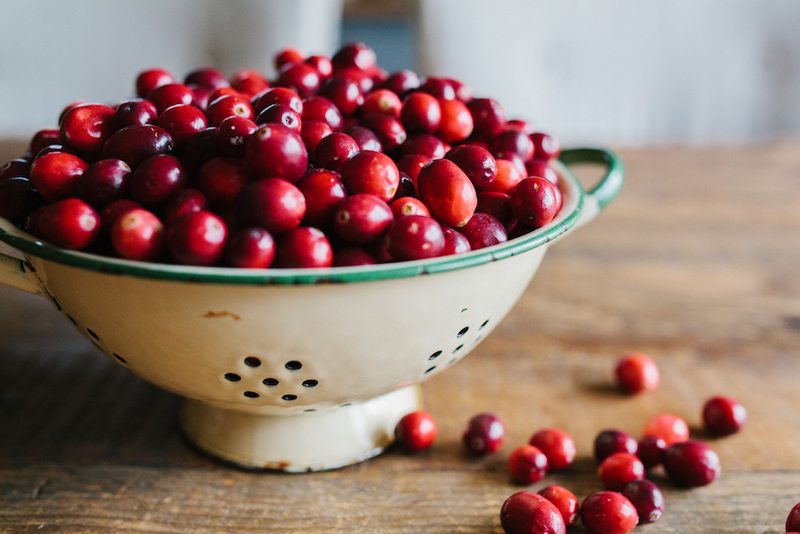 Holiday feasts across the country nearly always include the classic cranberry sauce, often still with the indentations of the can it came in. We know it’s great on turkey and even better on leftover turkey sandwiches, but here’s one more use: Cocktails. The sweet-tart jelly works well with a number of spirits, and adds a little nostalgic tinge to your holiday imbibing. Here are three drinks to try. Here we’re combining some of our favorite fall flavors: cranberry together with seasonal apple cider and robust rye whiskey. Essential to this cocktail—double-straining. When you pour out the drink through the shaker’s own strainer, also pour it through a fine mesh strainer, to get out any little jellied bits. 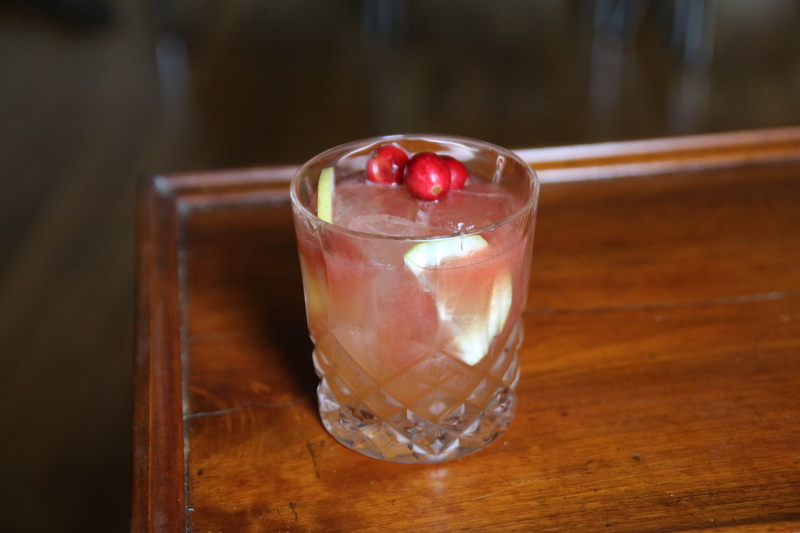 Instructions: In a cocktail shaker with ice, combine two ounces of hundred-proof rye (we like Rittenhouse), an ounce of apple cider, one tablespoon cranberry jelly, a quarter-ounce simple syrup, and a dash of Angostura bitters. Shake until very well-chilled, then double-strain into a tall glass with fresh ice. Top with two ounces of club soda and give a quick stir, then garnish with apple slices and cranberries. 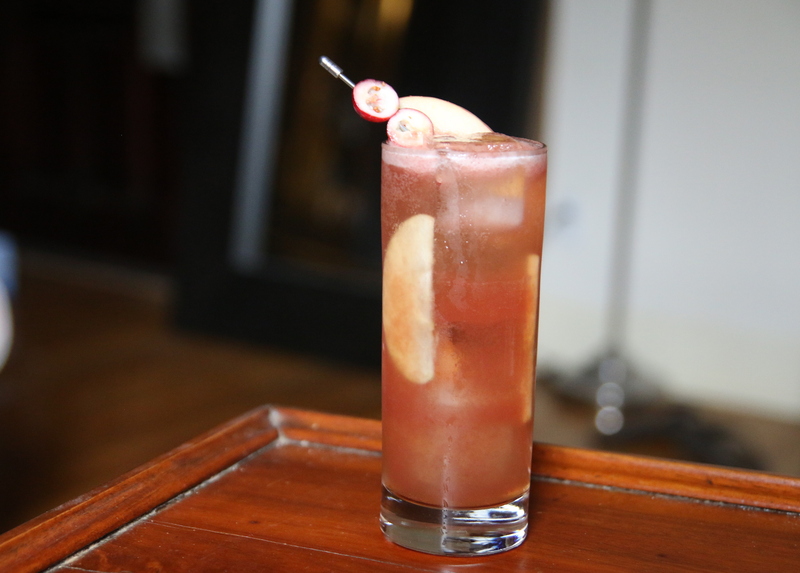 In this refreshing sour, we’re combining cranberry with lemon, vodka, and some strong-brewed black tea to add its distinctive, robust flavor. Great as a pre-dinner sipper. And again, don’t forget to double-strain. Instructions: First, make a strong tea with one black teabag in four ounces of hot water. Then, in a cocktail shaker with ice, combine an ounce and a half of vodka, an ounce of that strong tea, 3/4 ounce fresh lemon juice, one tablespoon cranberry jelly, and a quarter-ounce simple syrup. Shake until very well-chilled, then double-strain into a rocks glass with fresh ice. Garnish with lemon half-moons and cranberries. Want something comforting? 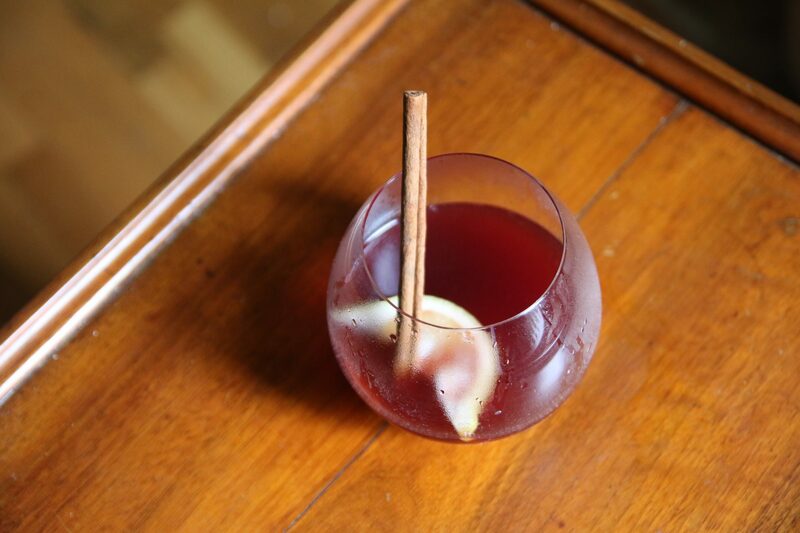 Give this cranberry-Cognac toddy a try, warming and fragrant and guaranteed to make your whole kitchen smell amazing. It’s also easy to make 4, 6, or 8 at a time — enough for the whole party. Instructions: In a small saucepan, combine 2 ounces of Cognac, 2 ounces 100% cranberry juice, 1 tablespoon cranberry jelly, 3/4 ounce honey syrup (honey cut 1:1 with hot water), and 2 dashes of Angostura bitters. Slowly heat, whisking constantly, until cranberry jelly is dissolved and the drink is hot. (Stop before you get to a simmer.) Serve warm in a heat-proof glass with a cinnamon stick and a lemon wedge squeezed into the drink.